The stunning 2019 LPG Calendar and “Lightning Legend” Bookazine double pack! 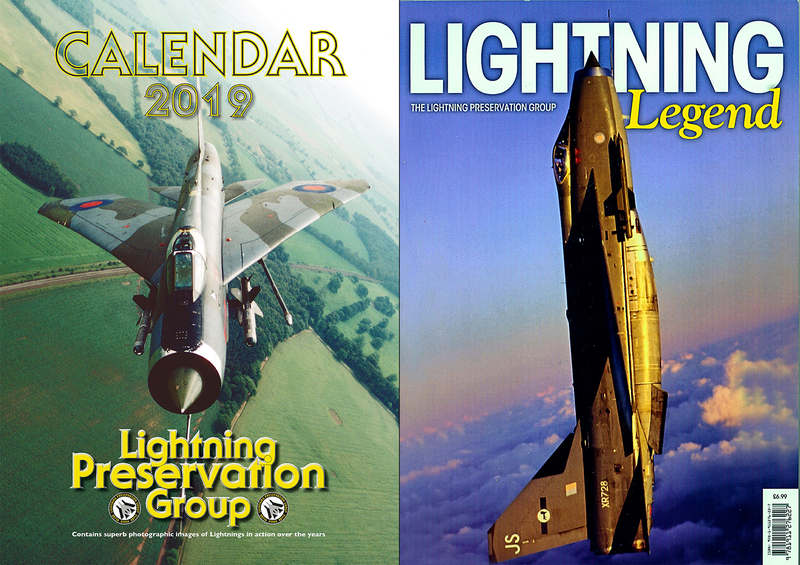 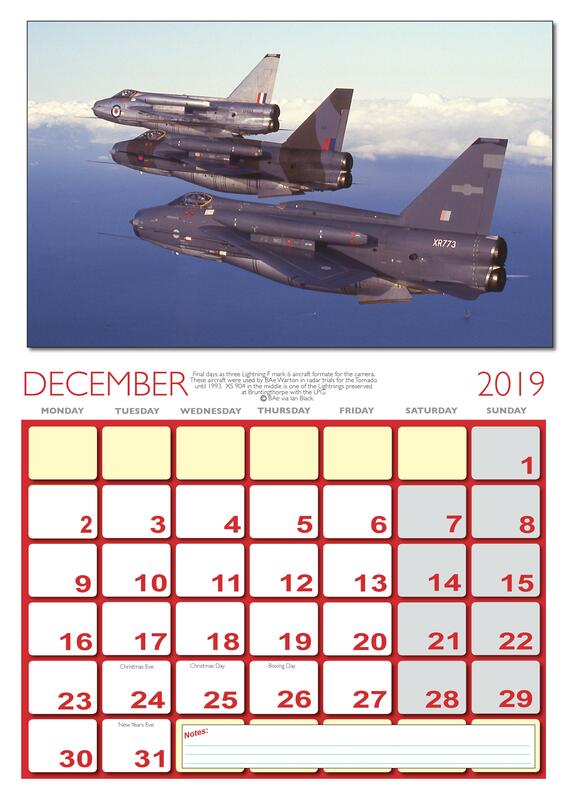 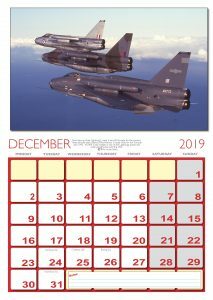 Fabulous Christmas special double pack of our A3 Calendar for 2019 and “Lightning Legend” Bookazine! 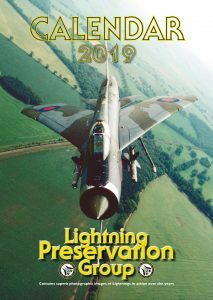 The A3 Calendar for 2019 contains stunning images of Lightnings in action over the years, from a variety of photographers, including Ian Black, Richard Cooke, Tony Paxton, Hedley Molland, Peter Elliot, Fred Martin and Paul Bennett. These include aircraft in various liveries and locations over the many years the Lightning was in service. 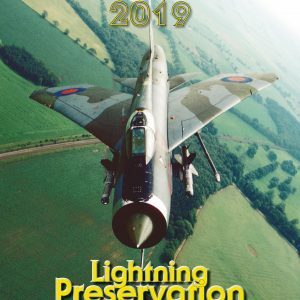 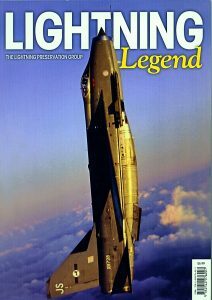 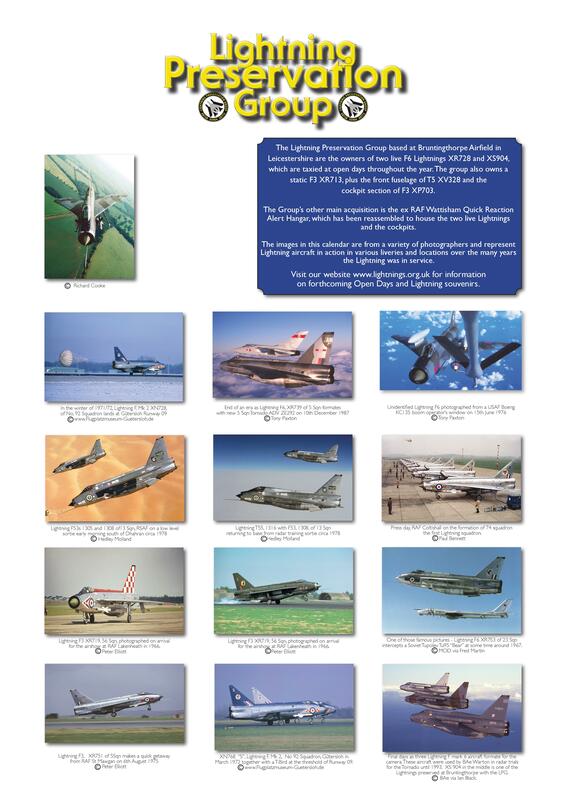 “Lightning Legend” is the updated and enhanced Aviation Classics “Bookazine” for the Lightning Preservation Group with lots of new content including a full summary of “Project Silver Bird” which covers the Group as we dismantled, transported and re-assembled the last uncut F3 Lightning in the world XR713 from Leuchars to Bruntingthorpe. 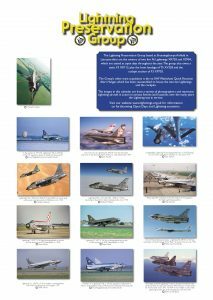 132 pages in full A4 sized colour glossy print with no adverts.